A comment was posted on the target Ripoff Report on 19th January 2016, by an anonymous user. 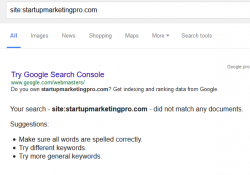 Exactly a week later, the owner of a fake website startupmarketingpro.com gets to know about this ‘infringement’ on his Intellectual property. 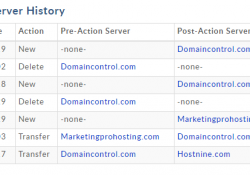 The domain was owned by ‘Ron Arch’ ([email protected]) till December 2015, after which it was sold to our perpetrators. The website was set up on 17th Jan 2016 according to the archives and hosting history. 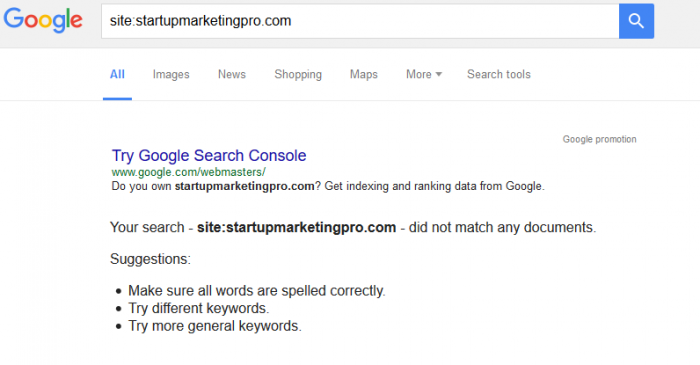 There are 0 search results for startupmarketingpro.com on Google. Do we really need to explore anymore ? 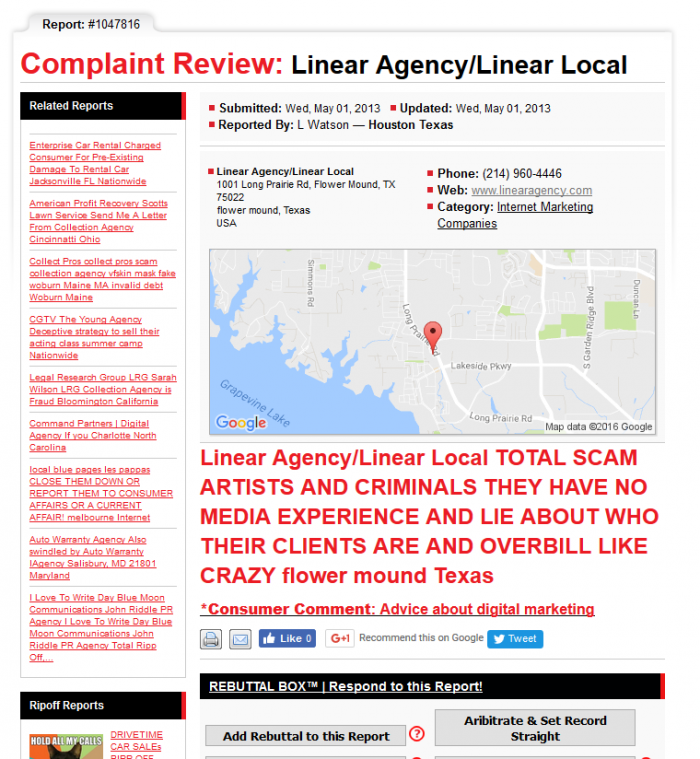 Linear Agency has a negative article on Ripoff Report. It really wasn’t that much, but Linear Agency was worried because it had top rank on Google Search. Perhaps it may be hurting the business. Who know ? We checked out http://www.linearagency.com, and were amused to see ‘SEO’ and ‘Reputation Management’ listed as one of their services. Which could be interesting, because we suspect most of these fake DMCAs to be linked to a few specific Reputation Firms. 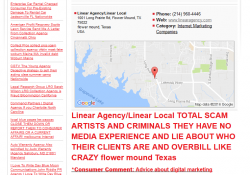 Maybe Linear Agency can reveal who they hired for this hit job, involving perjury and other infringments/crimes. Or perhaps they didn’t need outside help ? EDITOR’S COMMENT : For those who might ask – ‘why and how do we interject that ‘Linear Agency’ has something to do with this fake DMCA. Couldn’t it be a coincidence ?’, we will say this – When someone goes and creates a whole new fake news site, falsifies his/her identity and submits fake DMCA to try and de-list some very targeted content on Google, it signals intent and a plan. It is obvious that ‘Linear Agency’ or someone they hired was directly involved in this crime. Linear Agency also cannot plead ignorance in this matter, since this notice on Google search is hard to miss, really.